Use this online tool to cook the perfect steak all the time, every time. 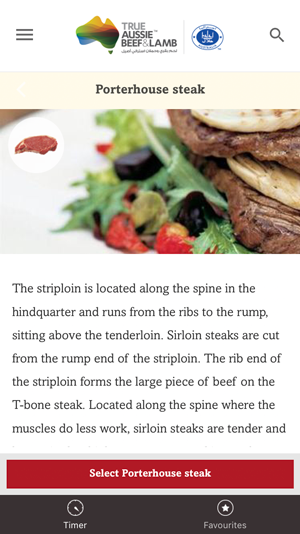 An online tool that never lets you go wrong with your steak. Know what to do with varying kinds of meat cuts, cooking methods, meat thickness and preferred doneness. 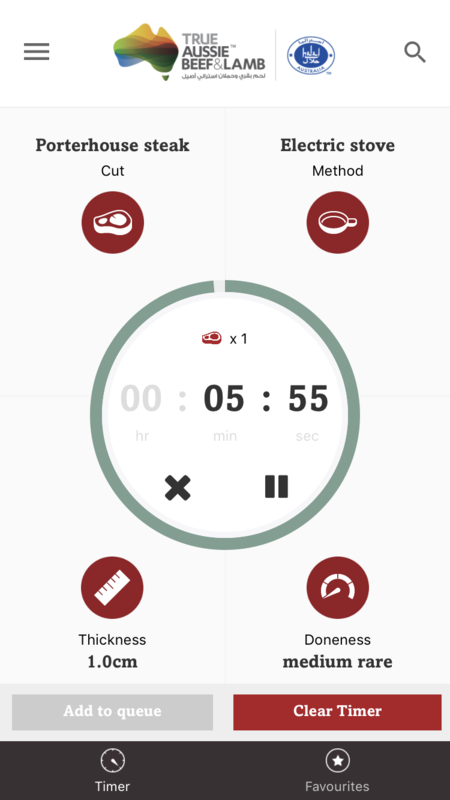 Start cooking! 3Select the thickness of the cut in centimeters. 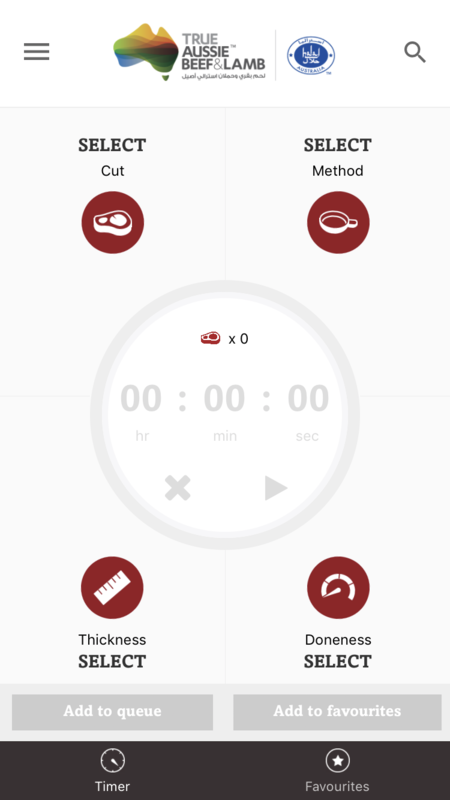 Hone your steaks to perfection with our comprehensive app all armed with a timer, notifications, and all that glitz! Perfecting the art of cooking the perfect steak. The complete guide to a wide range of steak cuts.